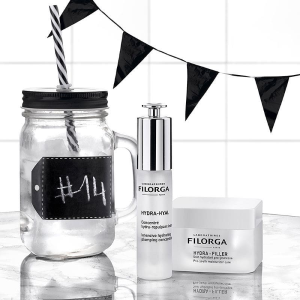 Laboratoires FILORGA offers Extra 5% off on Exclusive Chinese new year bundles via coupon code DEALMOONCNY . Plus, free 15ml mask for any order. Plus, receive 3 free samples with any purchase.